I took part in a three-day course, Agile Transformational Leader with Michael K Spayd and Michele Madore in April 2018. 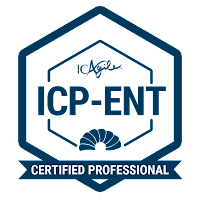 As a result of that, I have acquired "ICAgile Certified Professional - Agility in the Enterprise (ICP-ENT)" certificate from IC-Agile. This indicates the level of knowledge I acquired and presented about Agility at the Enterprise level. 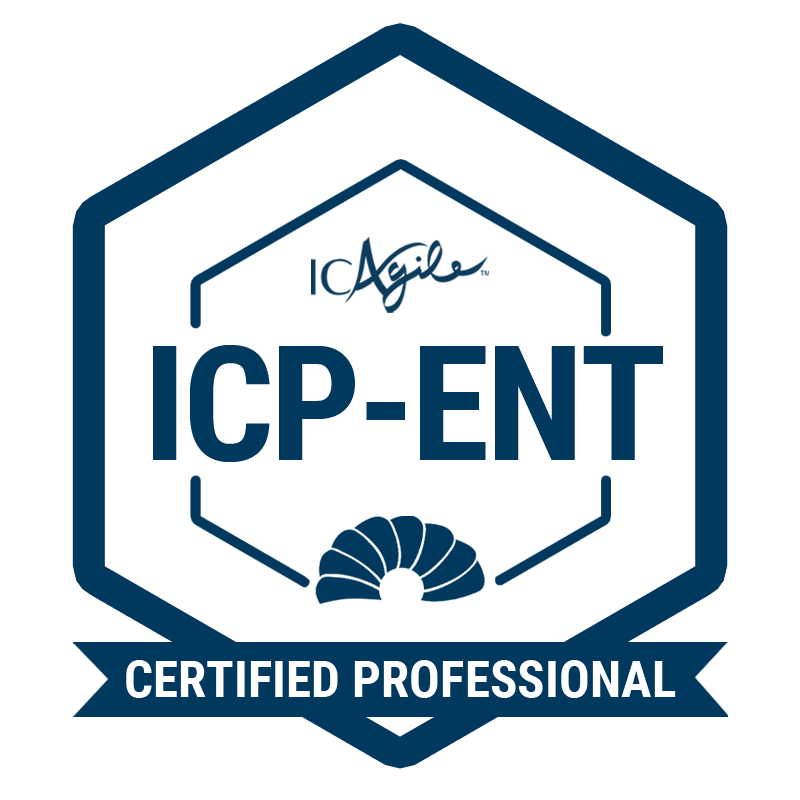 The ICP-ENT is the first of two certifications on the Enterprise Agile Coaching Track. This certification focuses on developing an understanding of agility at the enterprise level from structural, process, leadership, and cultural perspectives. 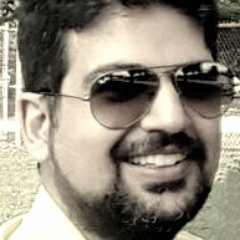 The learning objectives include topics such as systems and complexity theory, measuring business performance from an agile perspective, agile frameworks for enterprise scaling, awareness of organizational design and structure, understanding leadership development, and engaging leadership in conversations about organizational culture. As an advanced path, most courses in Enterprise Agile Coaching involve a combination of classroom learning and ongoing group discussions around practical experience in the field. Relevant roles include enterprise, program and team-level Agile Coaches, Agile Team Facilitators, or anyone aspiring to these roles. Also, anyone with a strong background in change management and/or organizational design and a curiosity about agile approaches at the enterprise-level will benefit from this certification.